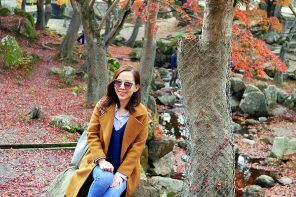 It has been a while since we last blogged about our trip to Perth, Australia. 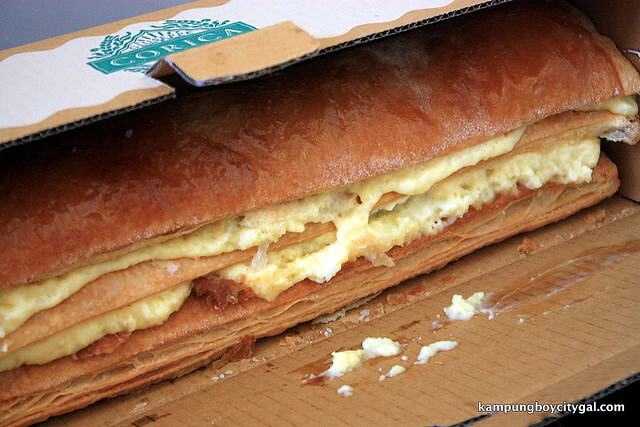 Hence, it is time to do a short post on the ultimate “must buy” item in Perth – Corica Pastries’s Apple Strudel. 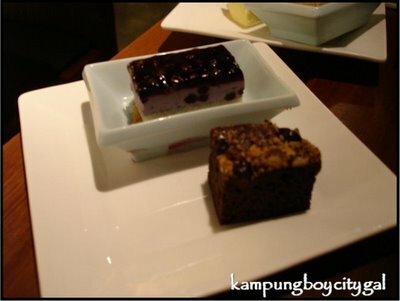 It is located at the corner of Aberdeen Street and I remembered that we took the free Blue CAT bus here. 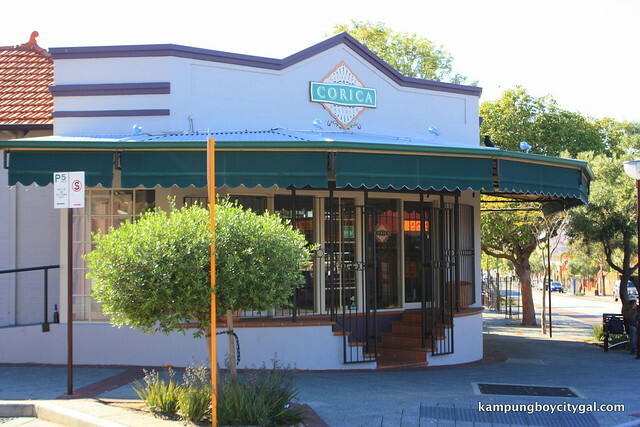 Corica Pastries is like an instutition in Perth, specialising in custards and pastries. 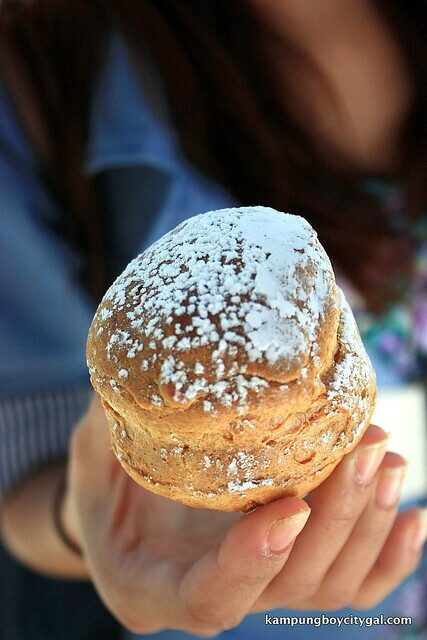 The choux pastry is filled with creamy vanilla custard that seeps out deliciously as we took a bite. 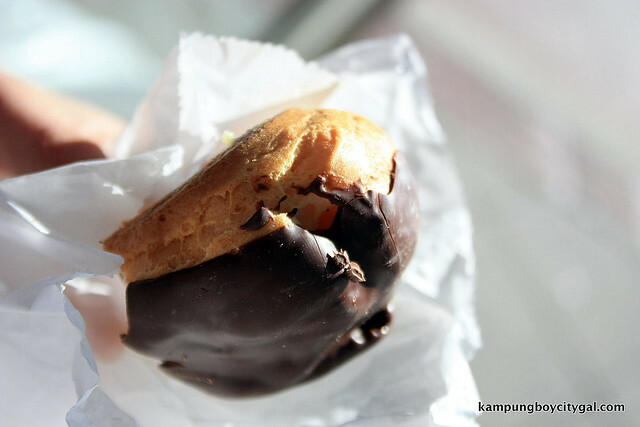 These chocolate eclairs were beyond delicious! The puff pastry was nice and light and airy and the pastry cream was creamy and not too sweet. However, the piece de resistance here is the apple strudel ($15.50 for pre-order and $17.50 for walk-in) – so famous that one needs to call and make a reservation at least one day in advance. It is common for tourists to pack their apple strudels home. 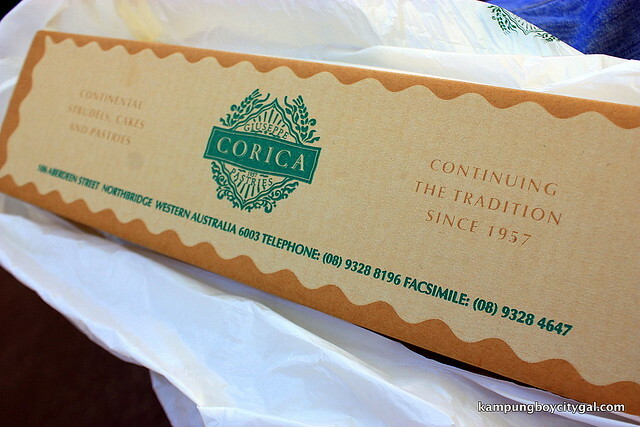 Hence, Corica’s Apple Strudel comes with hand carry friendly hard box. One is rest assured that there’s no sight of messy, disorientated apple strudel when one gets home. We brought back three boxes of these goodies and none of them survive till the next morning. Light and flaky pastries sandwiching bands of creamy custards and caramelised apple, the apple strudels is worth every single cents. 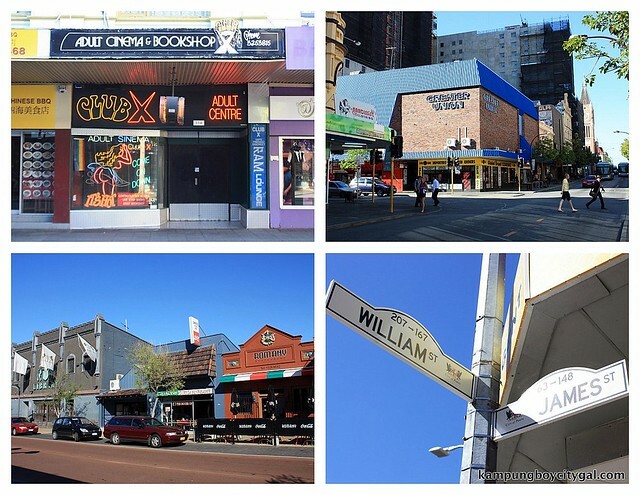 Northbridge is home to a number of pubs, nightclubs, bars, cafes, shops, galleries and one of the biggest concentrations of restaurants in Australia. 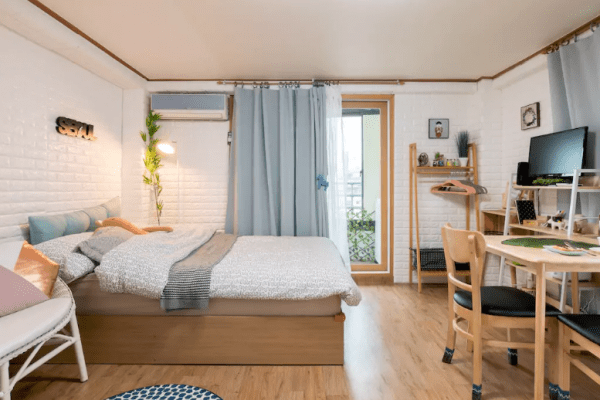 It is really quiet during the day. 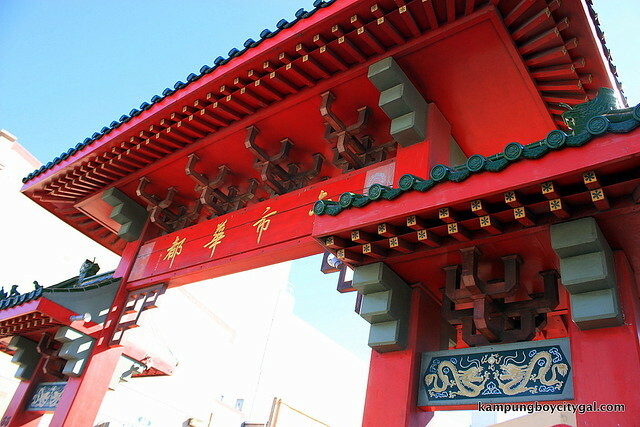 The official Chinatown on Roe Street in Northbridge is adorned by two lion statues on either side of the pagoda archway. 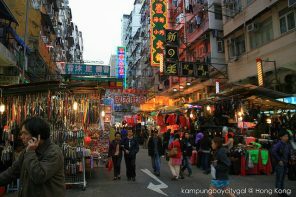 There is some good HK dim sum restaurants here but we have to rush off to Fremantle, maybe next time? Apple Strudel – order one day before to avoid any disappointment. Yeah!! they are really good. 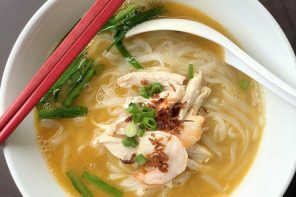 I have been to Perth for so many times but only came to know their existence during my last trip and managed to eat and “tapao” home to Kuala Lumpur but then it did not turn out so well as I first ate them. 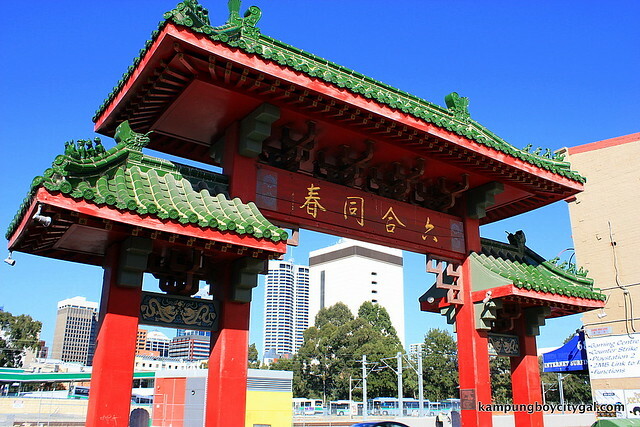 Now recommending to my friends ( those visiting Perth ) and they are excited about it…. would love to have them again..